Love Natural Medicine? 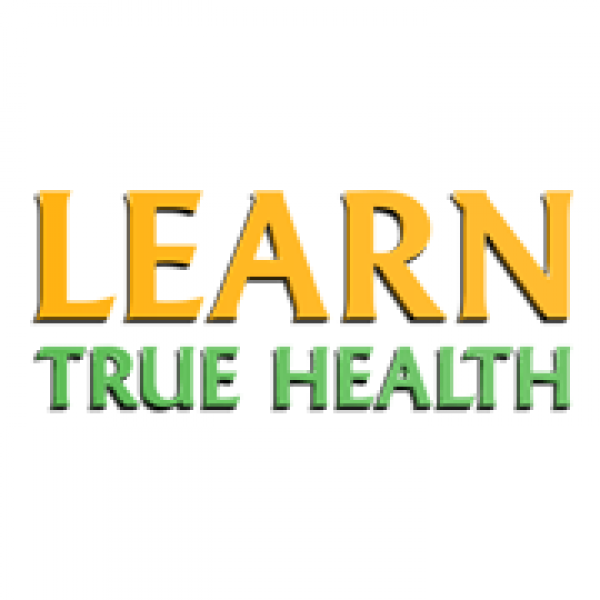 Learn True Health Is Your New Resource! Come Learn From Naturopathic Doctors & Holistic Health Experts! 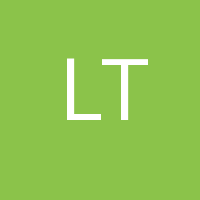 "Because health is our most important asset my mission with Learn True Health is to help you get into the driver's seat of your health by learning from the world's top holistic health doctors and experts. If we wait to get sick, it's already too late. There is a way to live a long, vibrant, energetic life free of disease and prescription drugs! Through my podcast interviews, my expert guests will answer your health questions and show you the way to Learn True Health!"